It’s not really a secret that many women have an unhealthy relationship with food, their bodies, and dieting. 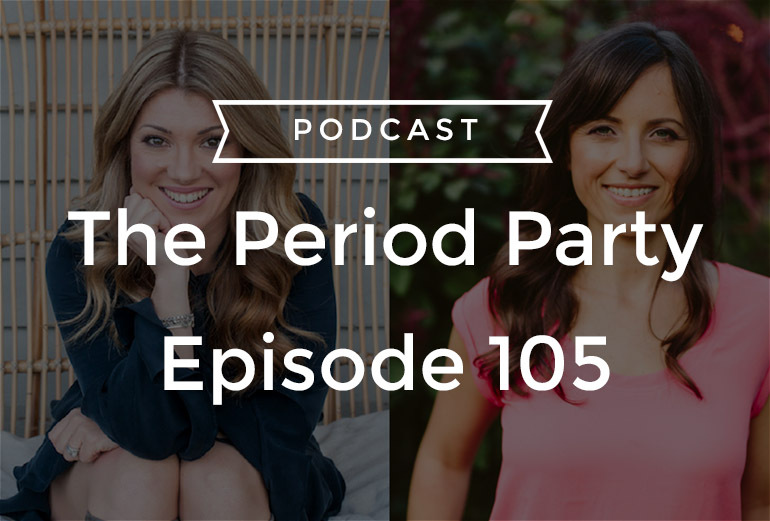 But, did you know dieting can also affect your period and, in turn, your fertility? Take a listen to this week’s episode to learn more! Melissa Kathryn is a nutritionist and weight loss and lifestyle expert. Through her holistic weight loss and lifestyle practice, Melissa is dedicated to helping women free themselves from dieting, emotional eating and self-sabotage cycles, and making peace with food, themselves, and their bodies, so they thrive in life in a body they love. 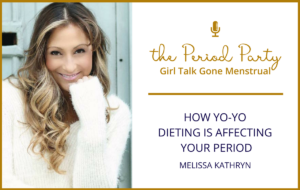 In this episode, we talk about how cultural messages on the ideal woman’s physique impacts girls from a young age, the connection between your diet and a healthy cycle, how yo-yo dieting can cause you to lose your period, the importance of body wisdom, and so much more!